Beautified by Christina is a medical spa where advanced skincare and beauty techniques come together to reveal a new you. The owner, Christina Erickson, is a licensed master esthetician & practical nurse; and certified for each service or treatment administered on premises. 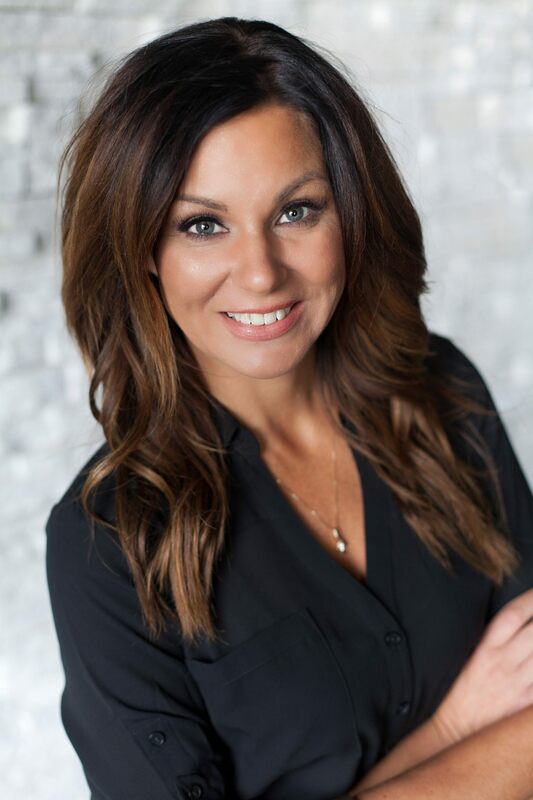 Her years of experience and passion for helping people look and feel their best have made her a leading provider of medical spa services in the Red River Valley. In accordance with North Dakota law, Beautified by Christina is supervised by the medical director, Dr. Lance Bergstrom.